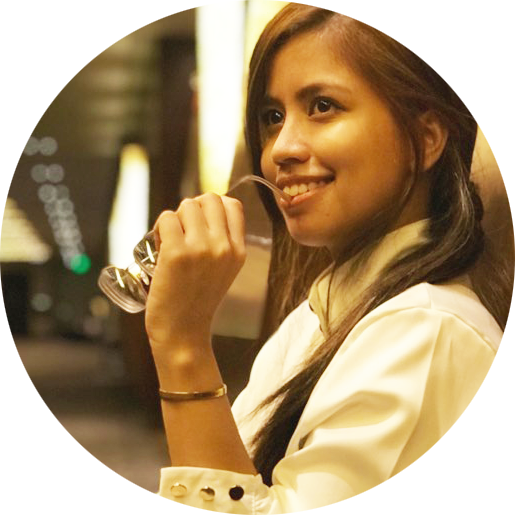 Jaey is a travel blogger, content creator and a full time digital marketing strategist from Manila Philippines. For 9 years, Jaey have seen the ups and downs of internet marketing and has gained over a hundred of thousands readers. 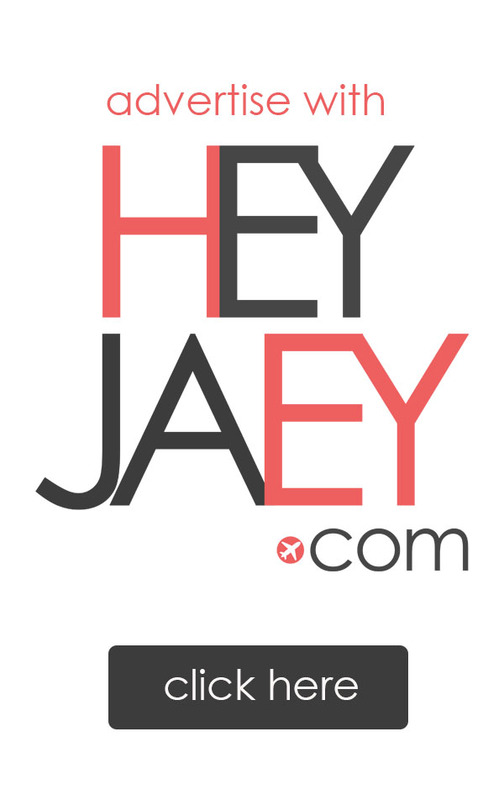 Jaey’s advocacy is to connect readers with brands using 100% transparent sharing through multiple digital channels. You’ll catch her writing, sharing about Travel, Wellness and Experiences most of the time. My posts and reviews are a hundred percent based on my experiences and personal views. Disclaimer and Transparency clauses are available by the end of every post. We may or may not be always on the same page but hey thanks for dropping by anyway! Feel free to drop in some comments/suggestions.